The sequel to the original film finds a group of trouble-making kids trying to raise money to save a local bakery. The films are based on Hal Roach's short films titled Our Gang. 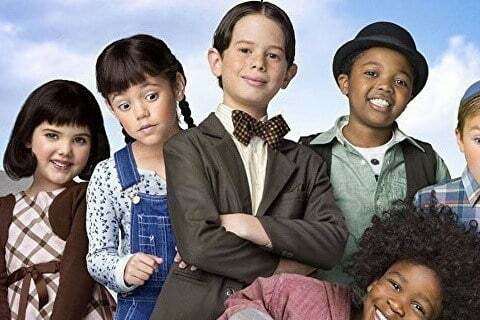 The ice cream man in the movie is played by Bug Hall, who played Alfalfa in the first movie.